In June 2016, Obama allowed transgender people already in the military to serve openly, and openly transgender people to apply. 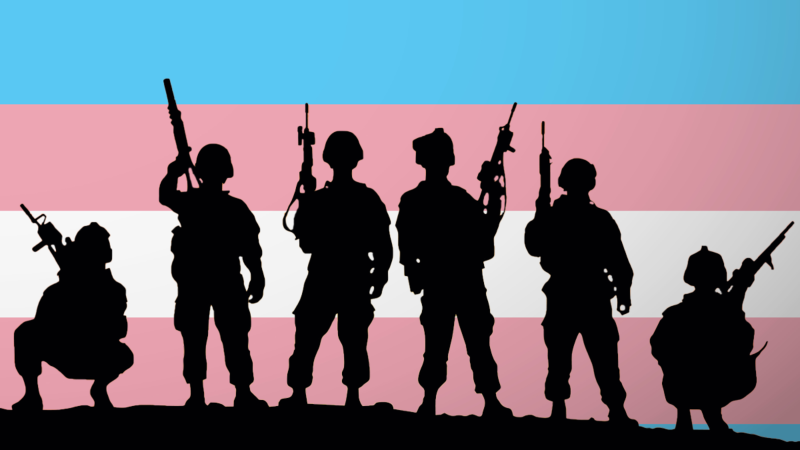 A one-year deadline was set for the military to begin accepting trans troops; this was then extended to begin on Jan. 1, 2018. Thankfully on December 11th, 2017, a federal judge denied the Trump administration’s request. She did not cite transphobia; however, she did state that their delay was based on vague claims about needing more time. Essentially, she said that they lacked valid reasoning for banning trans troops.